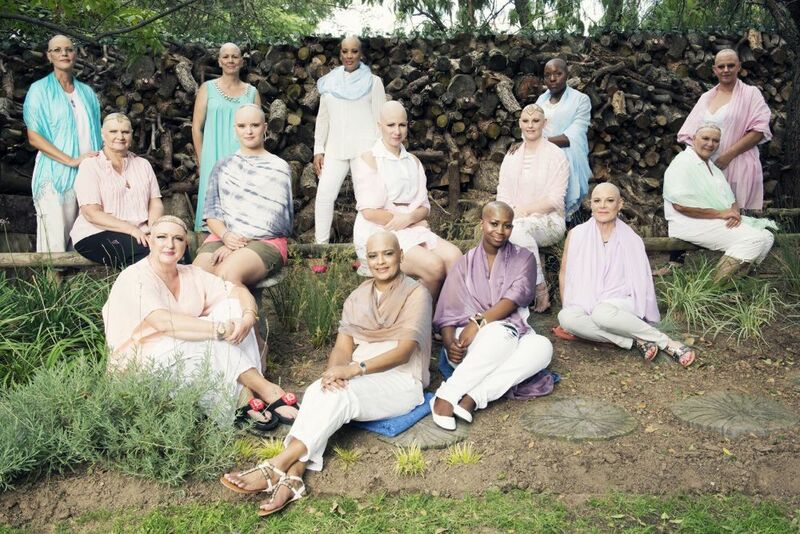 Among our fantastic online fundraisers for Shavathon 2015 are The Hair’s Angels for CANSA, who are a team of 14 women who have shaved their heads bald in support of cancer Survivors and the CANSA Shavathon. 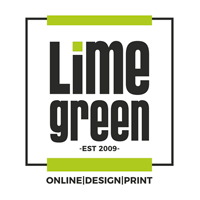 Their team is led by Tina Traill, owner of J T Hair, who is a woman on a mission. 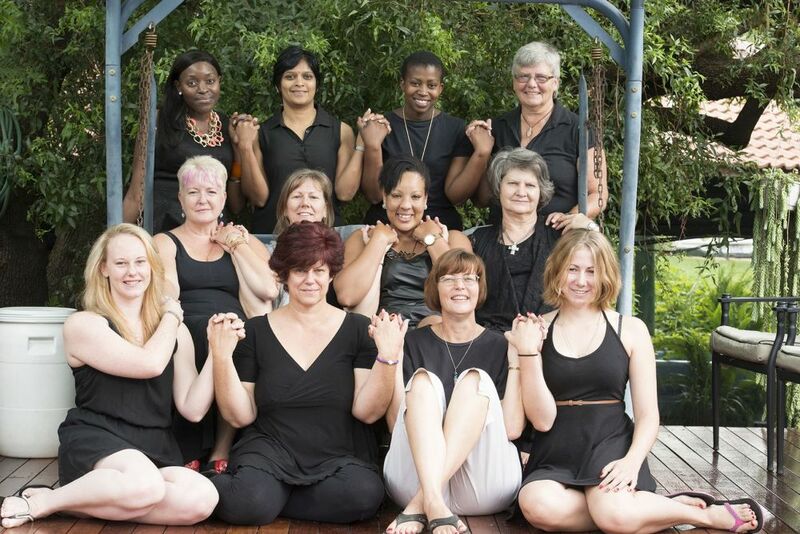 The group are made up of passionate ladies between the ages of 17 and 63 years old, of which there are mothers and daughters, and cancer Survivors among them! The Hair’s Angels also hosted a fabulous fundraising dinner at Kong restaurant (in Fourways) on Friday, 27th February – R250 pp, with R100 of each dinner ticket being donated to CANSA. More Pics of the Brave Hair’s Angels Shave! 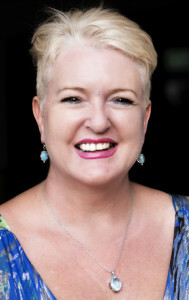 Liz Levendig-Botha, 58, was diagnosed with breast cancer in September 2013. Her reason for wanting to be “bald” again is to celebrate her recovery, and to raise VISUAL awareness for cancer in general – specifically for breast cancer. 63 year old Petro le Roux has had many a family member who has been affected by cancer, and her involvement with the The Hair’s Angels is in support of those fighting the good fight. Do you know one person who wishes to hear the words “you have cancer”? Do you know one person who wishes to have Chemo? Do you know one person who wishes to lose their hair? Lynn Morgan , 62 years old, says, “My partner passed away after fighting cancer for 5 years at the end of 2007. Tina and Ian were friends of ours so when Tina asked me if I would like to join the group of brave ladies I had to think about it for a couple of days. I then emailed Cemair and told them what Tina was planning and they agreed to sponsor my flight & return ticket from Margate to OR Tambo / back, which made up my mind for me. Am so glad I did it as spending a day with those amazing ladies was a real treat, all being so brave with a story to tell as well. I am so impressed with all the donations and all the good wishes, it has been an amazing journey for myself. The impact on myself and the other shaved ladies, has been a positive outlook on being beautiful without hair, that I and the others can hold our heads up high, and walk bald and free among our friends and family. Although a show stopper,I have loved being bald, a bit chilly in the mornings! I could not have done this without the support and love of my husband and family, and the brave, courageous, forgiving Angels who stood with me. Thank you All! I salute the women for showing that beauty is not defined by a head of hair. To make a sacrifice like shaving my head or spraying it, etc is nothing compared to what cancer patients go through physically and emotionally on a daily basis. I don’t care how I look! It is about bringing awareness and morally supporting those who have no choice when they lose their hair due to the treatments for the disease. It’s about support and education. I gave been shaving my head every month since 2009 and I am consciously aware of those fighting this disease every time I touch my bald head. Thank you to each and everyone of you for being a light in the world and the strength, comfort and support so many need to move forward. By reading some of the reasons why people shave their heads has made me realize something about myself that I was struggling to accept which is not even cancer related. Thank you, thank you, thank you.